An illustrated rhyme for children, in praise of creation. 32pp. Illustrated Bible stories for very young readers, 32pp. 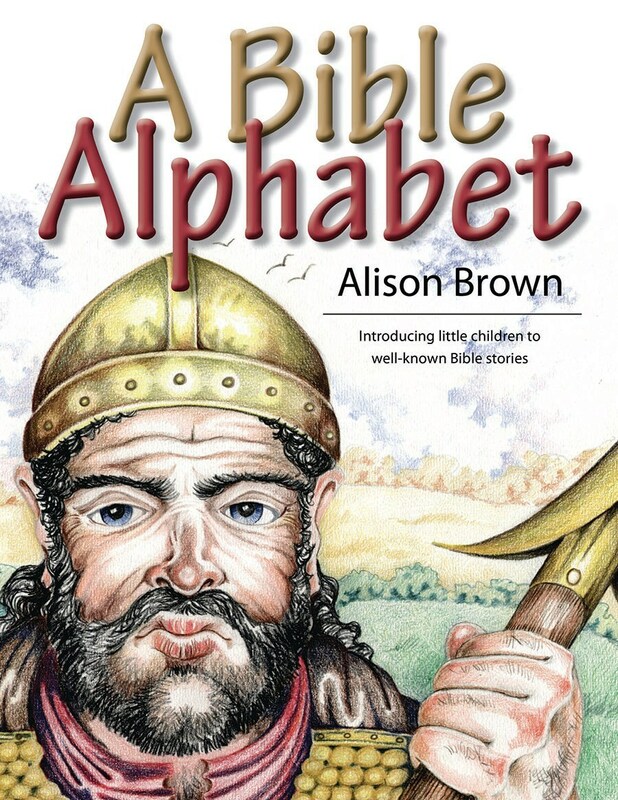 An Activity Book to accompany A Bible Alphabetwith 26 tear-out sheets for colouring-in and completing. 32pp. & 64pp. Short extracts from Rutherford’s Letters, providing much to strengthen faith, with spiritual comfort and wise counsel. 128pp. 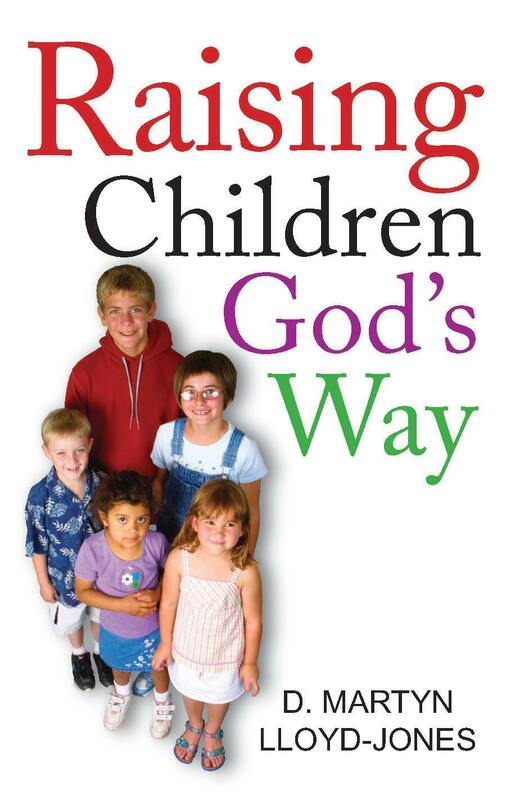 Conveys the vital importance of the Ten Commandments and demonstrates the contemporary church’s need to understand God’s moral law. Includes a guide for individual and group study. 128pp. Book Description Este es el segundo de una serie de tomos que recogen la predicación del Dr. Lloyd-Jones sobre Hechos de los Apóstoles. Incluye textos de los capítulos 4 y 5 de este libro, que, según él, presentan el ‘cristianismo auténtico y nada más’. Book Description Este es el primero de una serie de tomos que recogen la predicación del Dr. Lloyd-Jones sobre Hechos 39de los Apóstoles. Incluye textos de los tres primeros capítulos, que, según él, presentan el ‘cristianismo auténtico y nada más’. Contains much valuable first-hand material from Newton himself. Formerly published as But Now I See. 432pp. Perhaps the best one-volume account of the life of the great evangelist of the 18th century. 608pp. 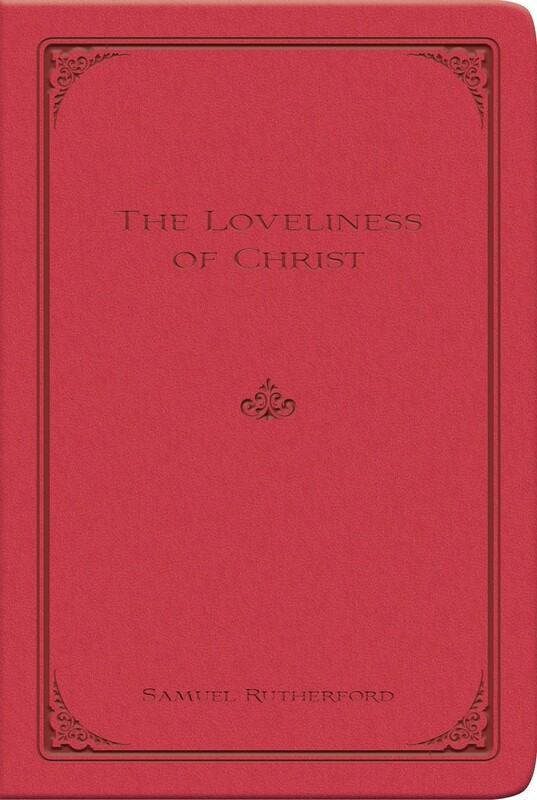 Shows how Calvin’s teaching centred on Christ — his Word, Person, Grace and Life. Includes a brief outline of Calvin’s life. 80pp.